GAF Camelot II Shingles Give The Look Of A Slate Roof Without The Weight. 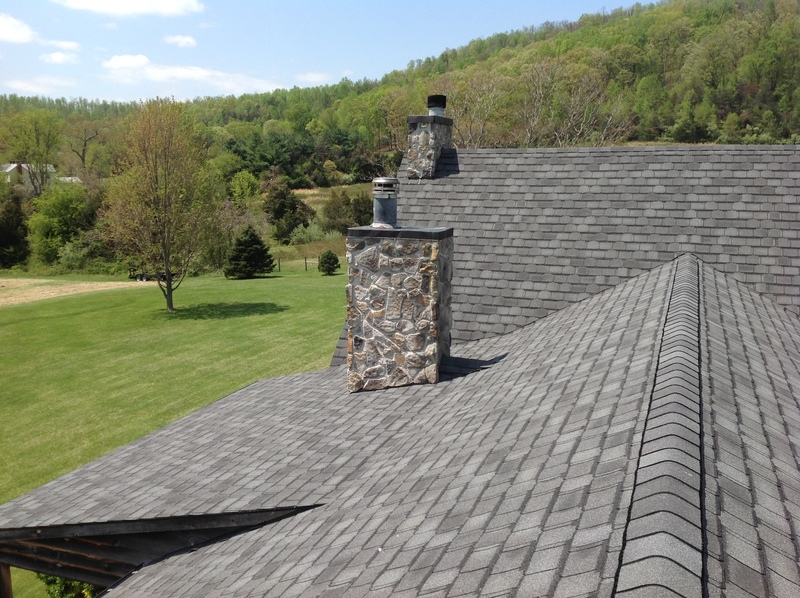 Valley Roofing has options available that maximize the style and design of your home. From metal roofing to designer shingles, we have something for every type of architecture. 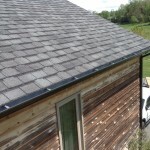 If you love the rustic and traditional look of slate shingles, choose the GAF Camelot II shingle in Antique Slate. It resembles old school roofing, but is easier to install and maintain. Since there aren’t many roofing professionals that continue to install and maintain slate roofs, the GAF Camelot II shingle is perfect for your home. Valley Roofing Installs Roofs Built To Weather The Elements. 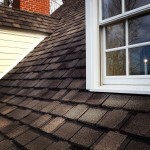 At Valley Roofing, we understand that a new roof is a significant investment. Choose us for your installation because we have the experience, product, and vendor relationships that allow you to depend on your roof for years. Call a member of our team to discuss your roofing options. Valley Roofing Offers Free Roof Inspections and Estimates. Get In Touch Today!